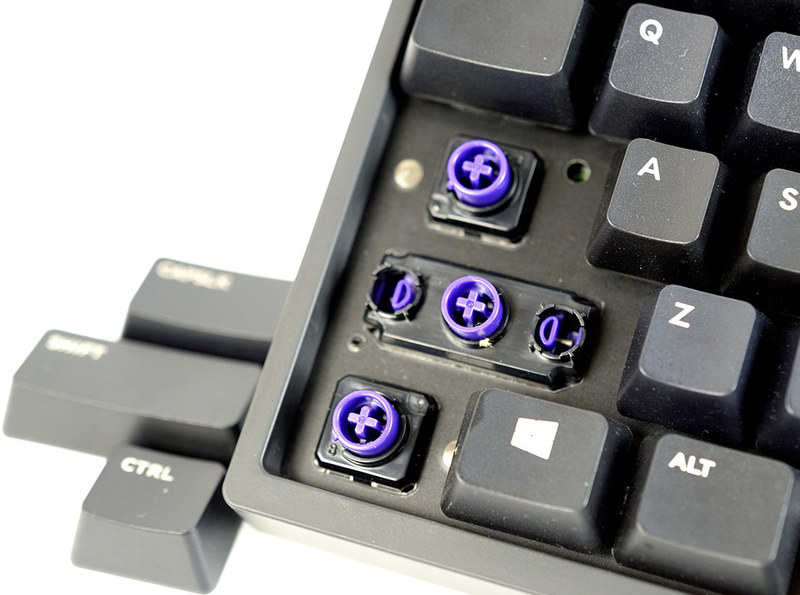 TOPRE Corp. is a Japanese manufacturer of switches (mechanical switches). They have been producing mechanical keyboard since 1983. In which the RealForce switches in the RealForce keyboards were first introduced in 2001. TOPRE is known as the Only one “Made in Japan” electrostatic capacitive non-contact type keyboard in the world. In terms of durability, Topre switches is considered super durable, even more than Cherry MX switches. 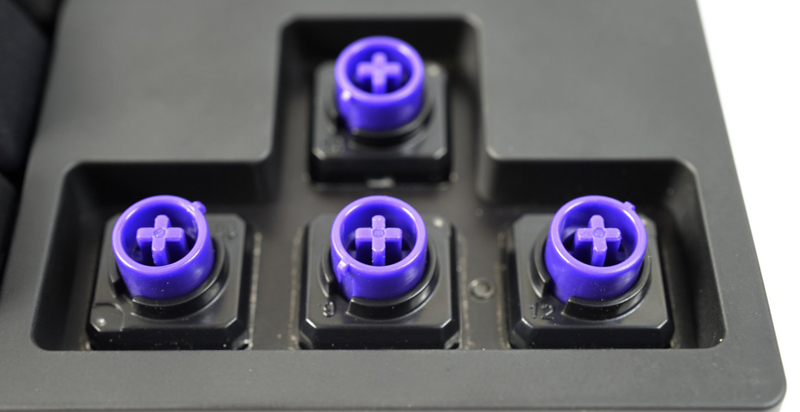 In lab, Topre switches can last to 50 millions clicks on average with 45 grams pressing force. In terms of structure, the RealForce Topre switches have slightly more complex design than Cherry MX switches: with rubber padding in between. 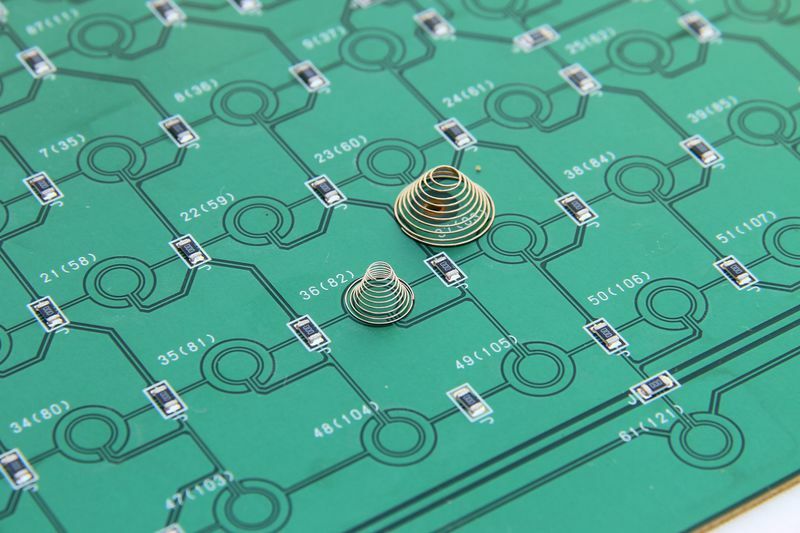 Because of this component, Topre switches can bring the key feedback between normal keyboards (membrane keyboards) and mechanical keyboards. 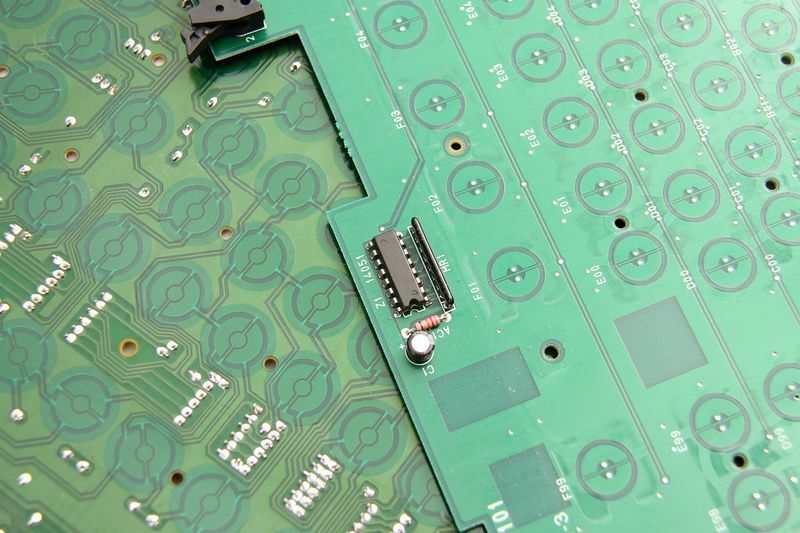 We can change the key feedback towards membrane keyboards or mechanical keyboards by adjusting this rubber padding. 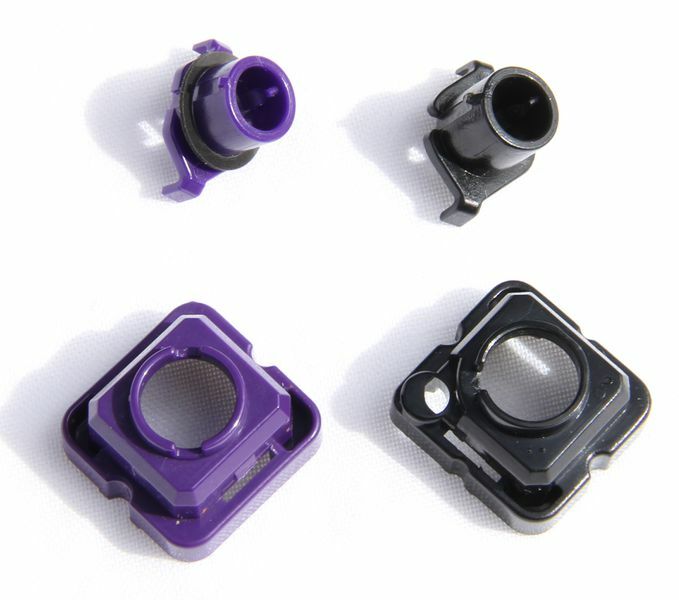 Topre switches are divided into 3 layers: PCB signal circuit at the bottom, a cup rubber with conic ring inside at the middle, and key cap mounting on top. 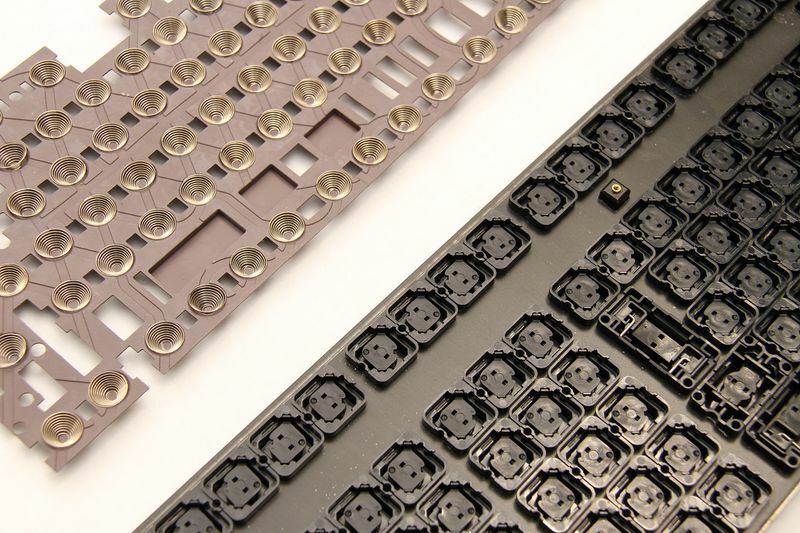 As you can see this in the rubber plate of this keyboard looks like any normal keyboard (or membrane keyboard), but the main difference in materials and more advanced manufacturing as well as this spring is the highlight of TOPRE. Ss mentioned above, the difference in the TOPRE REALFORCE switches with Cherry MX switches is the ability to operate flexibly but in the mean time, very quiet. 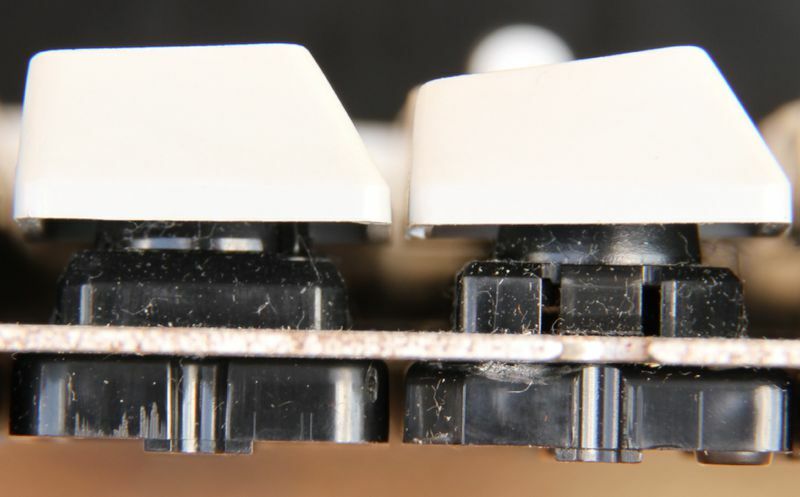 For that difference TOPRE has added a layer of rubber padding to reduce friction between the key switch and chassis to reduce the contact surface sounds. And this rubber padding can also be adjusted. One more thing that we should mention is the actuation force. 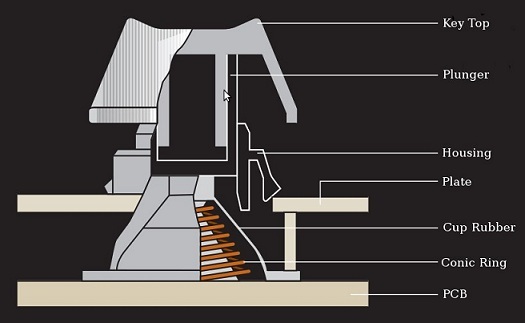 While Cherry MX switches have the same actuation force on all switches, Topre switches have different actuation forces, depend on the location of keys: keys in the middle will have heavier actuation force, while keys on the side will smaller actuation force. HobClay is a 30 years old IT Specialist. He is also an amateur web programmer and a computer & technology enthusiast.